Check out our single pen pouches! Is your pen ready for anything? 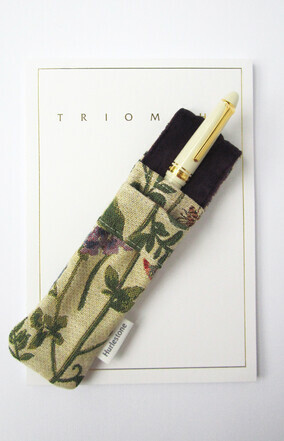 The Single pen pouch is similar in style to the two and four pen pouches without the back pocket. You can easily fit whatever pen you have into this pouch and clip it as well. 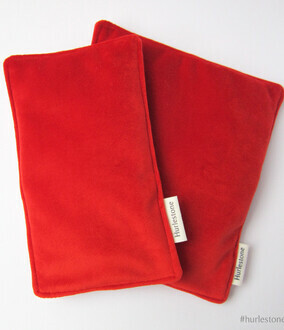 It's lined with beautiful soft velvet so your pen will be safe, secure, and ready for anything. 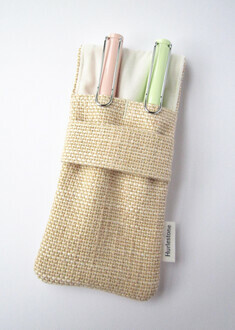 The Single pouch is available in a variety of colours/fabrics - just select which one you like for your pen. Click on a picture and select the Single pen pouch that's right for you!